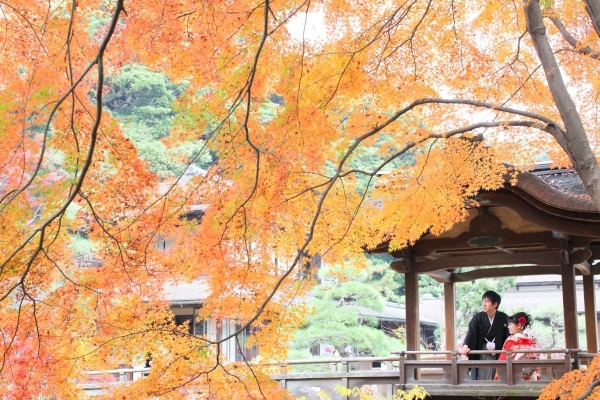 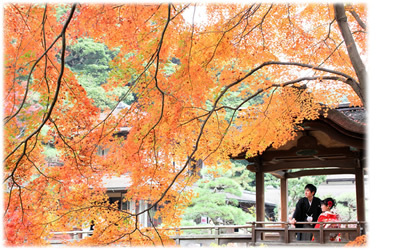 Red Leaves Season attracts millions of visitors coming to Japan. 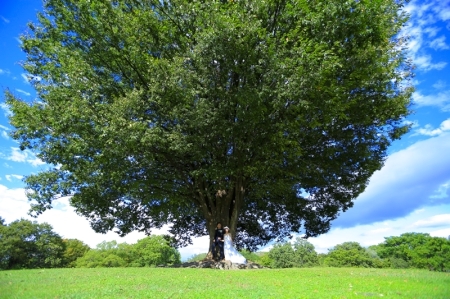 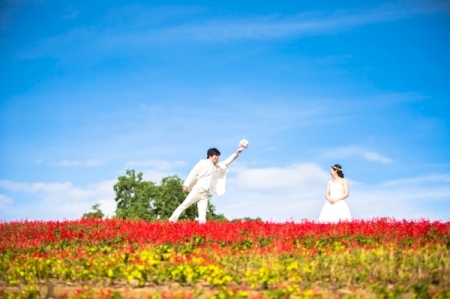 It is also a stunning scenery for Pre-Wedding photos. 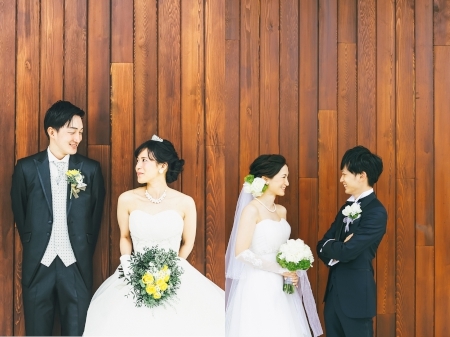 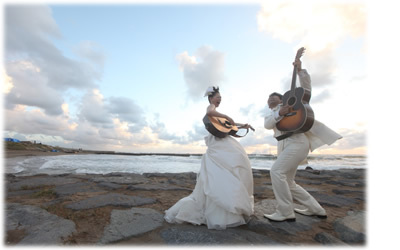 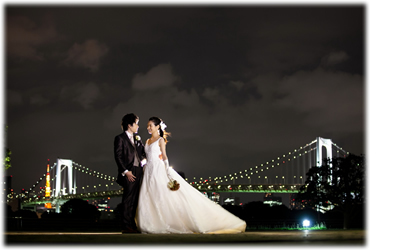 Your Overseas Wedding collaborates with La-vie Photography, one of the largest Wedding Photography companies in Japan, to provide each and every couple the most traditional Japanese-style pre-wedding photo shootings. 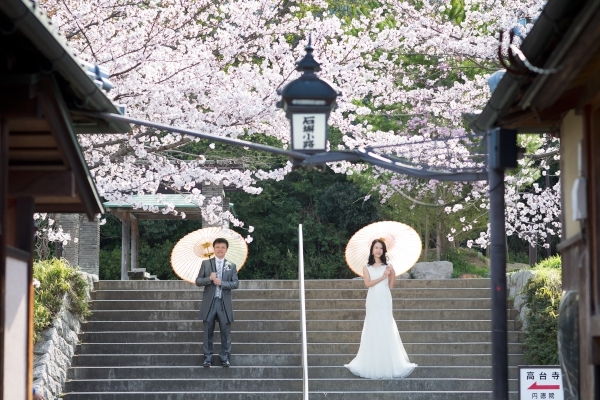 Throughout the whole process, all photo shootings are solely handled by experienced Japanese crew, incorporating the genuine feelings and gestures of the lovers into simple yet delicate shooting style, bringing about the most authentic ambience of Japan. 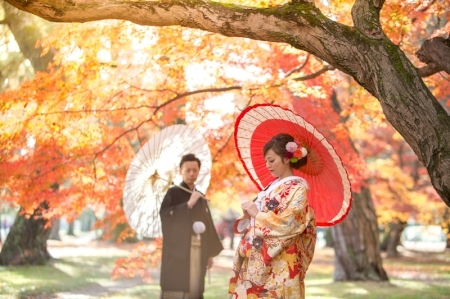 Apart from that, our Japanese team would be responsible for your personalized make-up and hair-style, matching the high-quality wedding gowns and hand-made kimonos of your own choice. 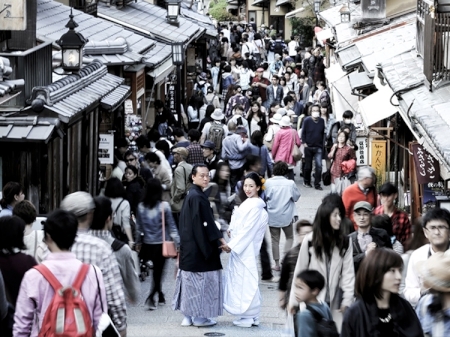 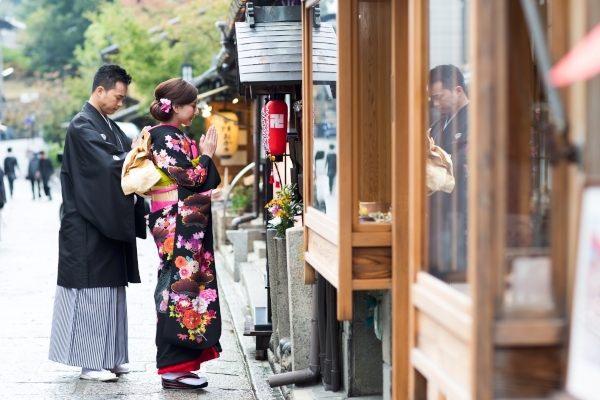 Japan successfully allures everyone’s attention to its beauty and perfection, while its vibrancy is clearly demonstrated with distinct seasons, modern buildings, classic country-side architectures… you name it. 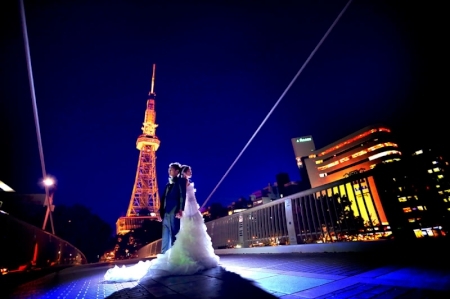 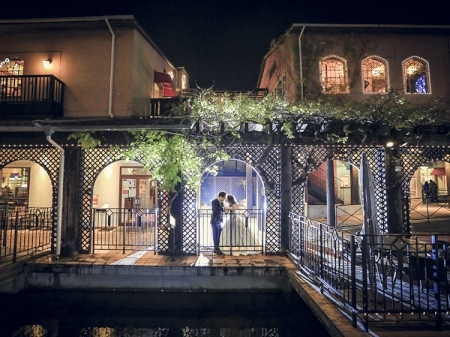 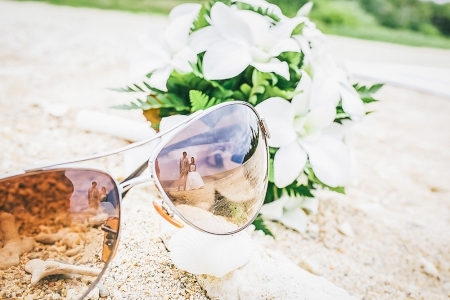 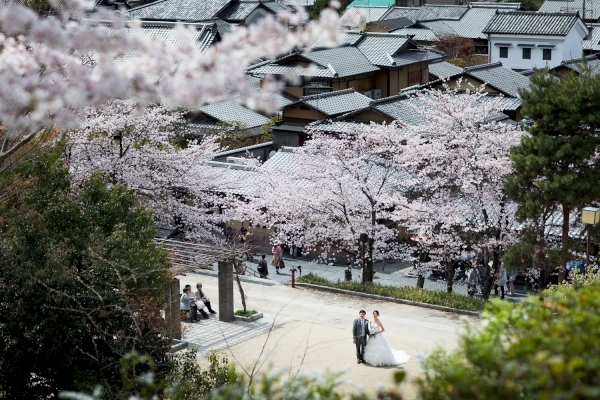 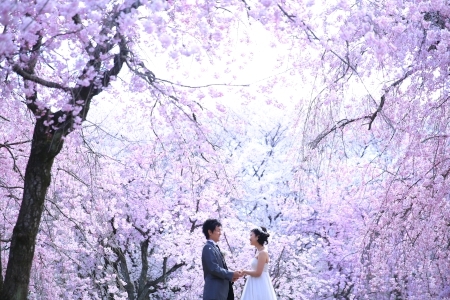 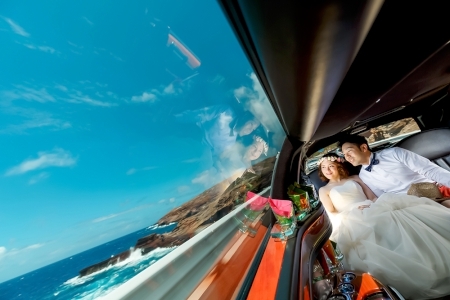 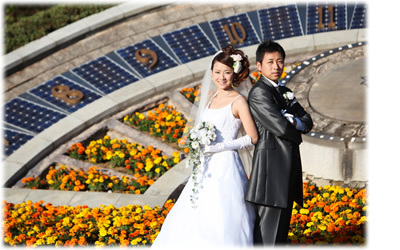 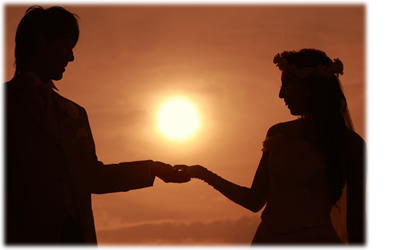 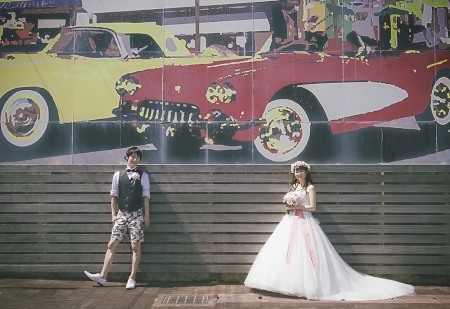 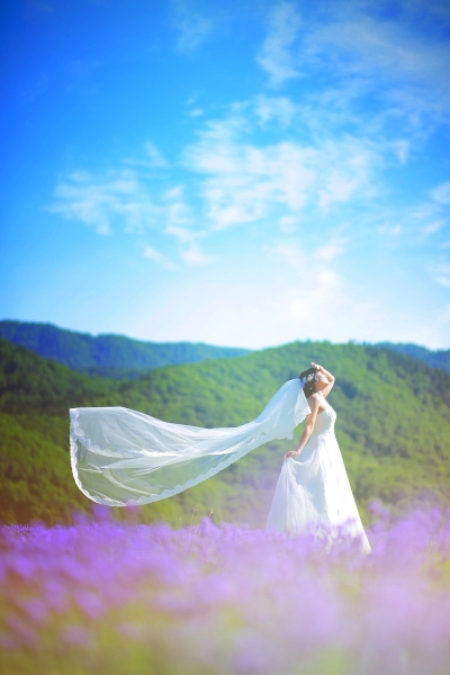 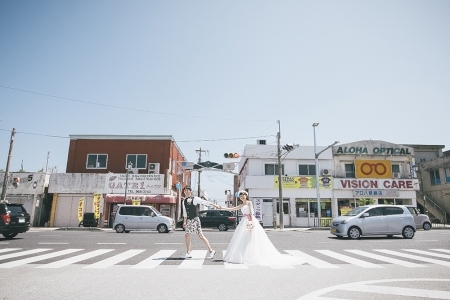 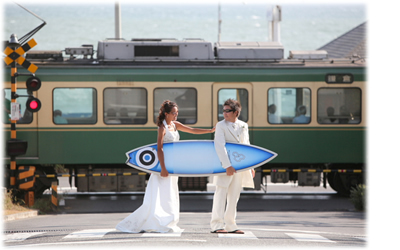 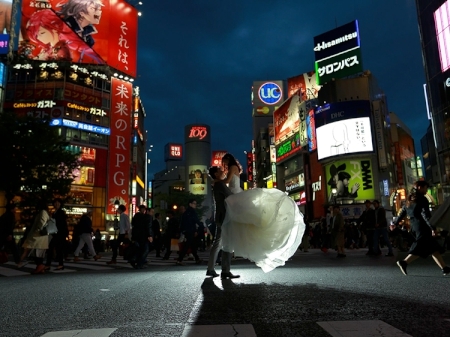 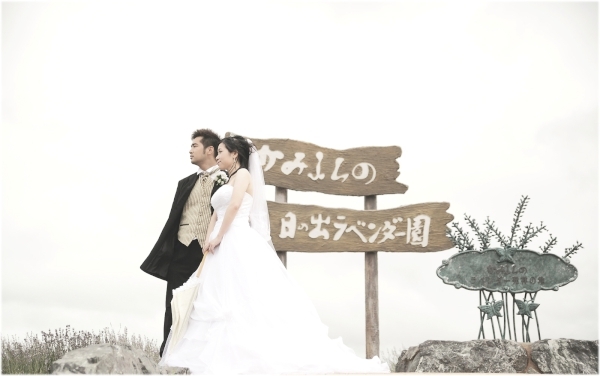 Your Overseas Wedding promotes photo-shooting packages in every amazing location in Japan, and it is always the vision and mission for us to not only cater your needs, but to exceed your expectations, making every dream comes true. 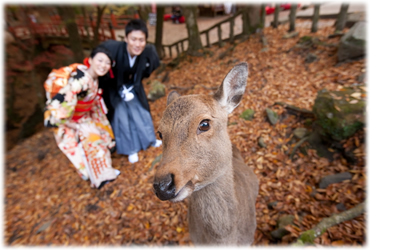 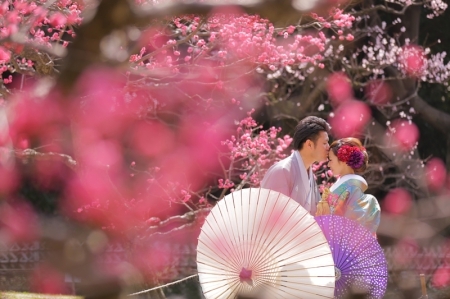 Through choosing among Okinawa, Tokyo, Kyoto, Hokkaido, Tokyo, Fukuoka and many more other places, we encourage every couple to aspire for their favorite destination for photo-shooting sessions, taking away happiness beyond satisfaction, and leaving behind their life-time memories. 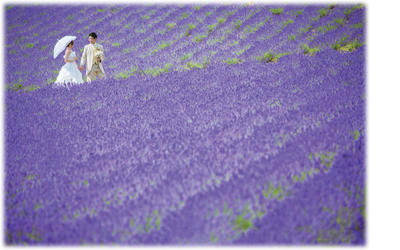 Flower blooming season in July of Furano attracts millions of visitors coming to Japan. 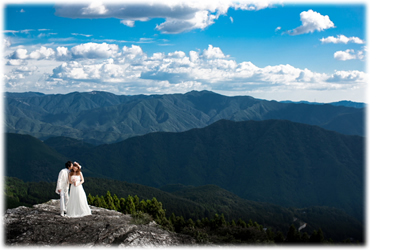 It is also a stunning scenery for Pre-Wedding photos. 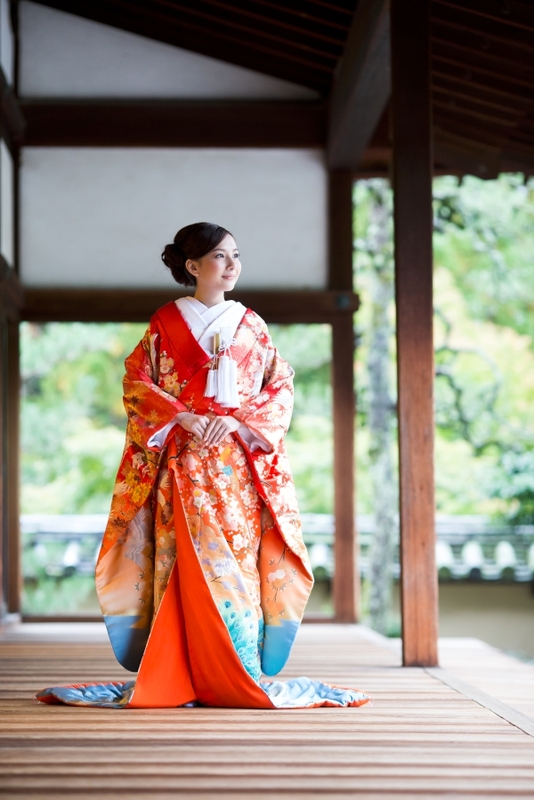 Kimono is a symbolic of Japan. 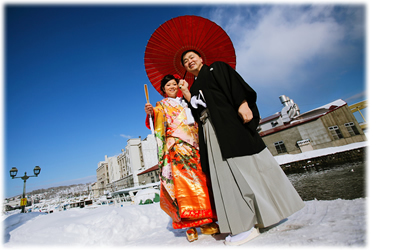 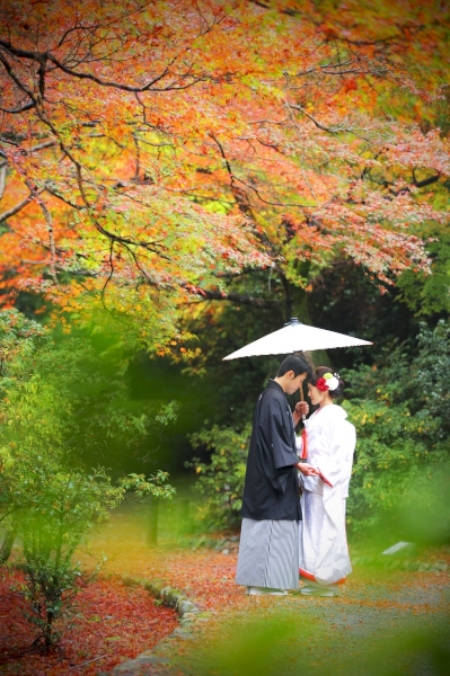 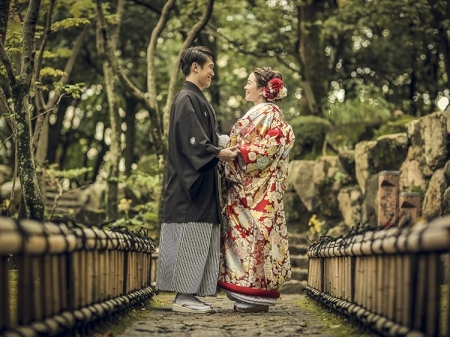 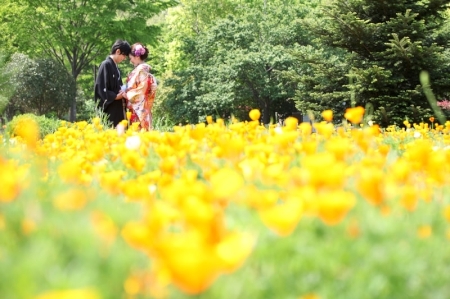 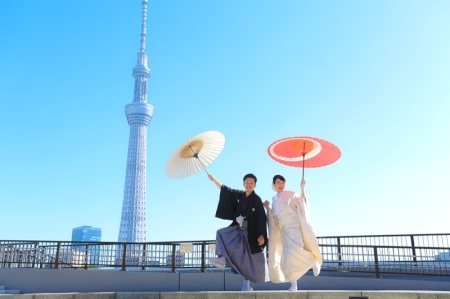 Most of the couples are interested in having pre-wedding photos with Kimono on. 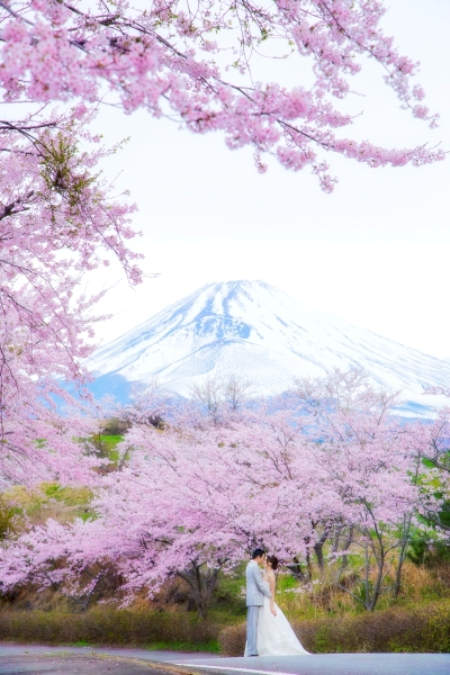 Sakura is a symbol of Japan. 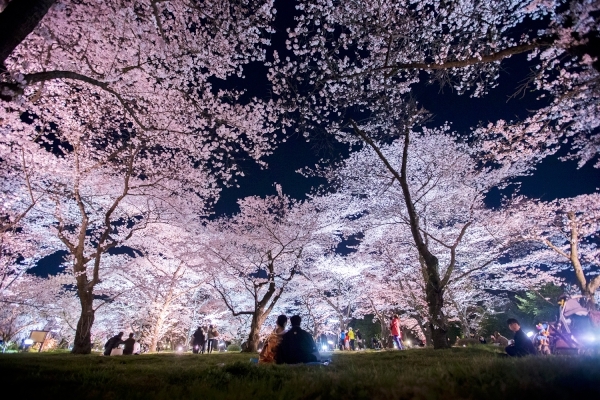 During the Sakura season, visitors for all around the world come to Japan and share the joy of Sakura with Japanese. 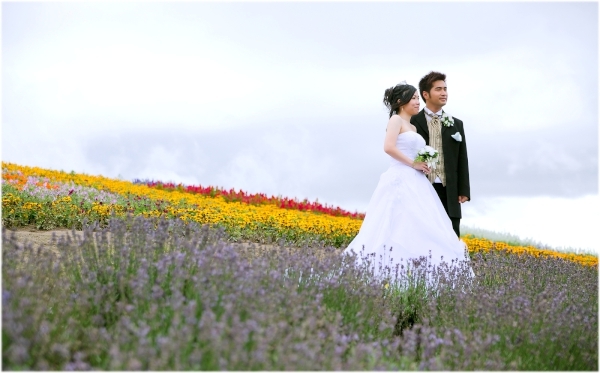 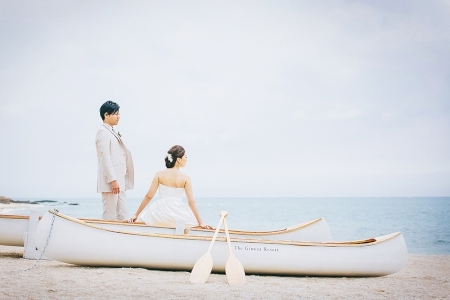 It is also a stunning scenery for Pre-Wedding photos.